The New York Times Award winning (Ok this podcast didn't win any awards but it's still FYE). 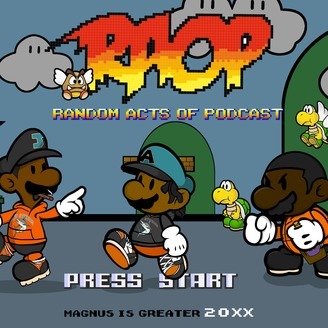 RAOPodcast is a weekly online podcast hosted by @ampaveli & @DevinDavinci. Join us every Thursday as we talk about life, being black, sports, pop culture & current events. And answer questions from our AMAZING listeners. 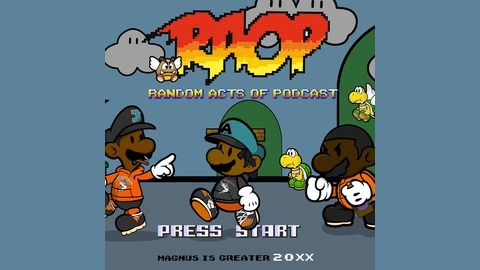 To send in listener questions email us at MAIL@RAOPODCAST.COM or call in at 424-260-RAOP.